Looking for something more personal and private? 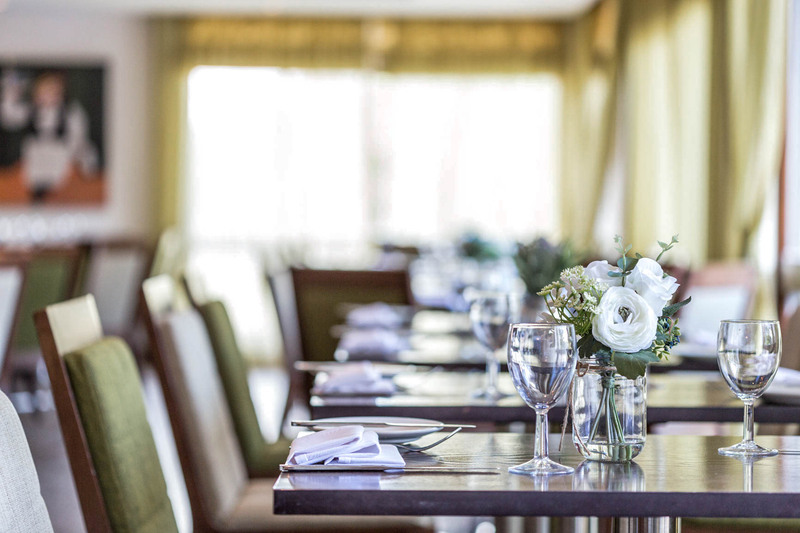 Whether you’re looking to host an awards dinner, team celebration, family event or a charity evening we know that one of our unique dining and events spaces will be the right fit for you. 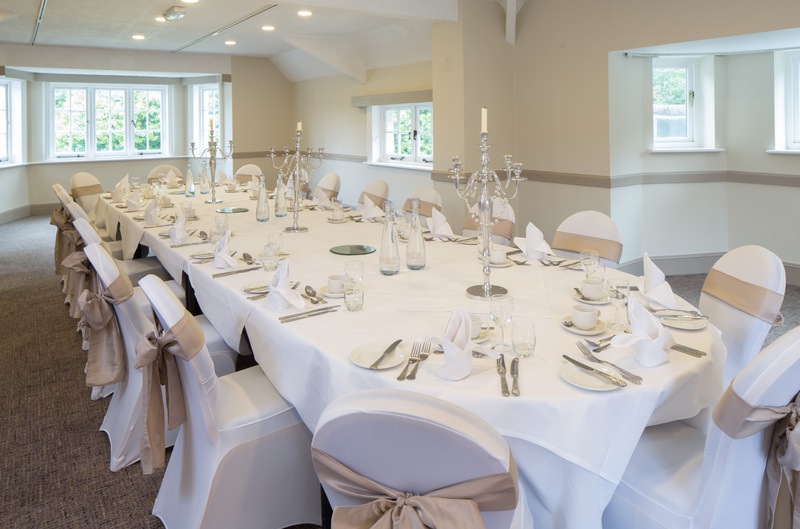 We have a selection of packages and a whole host of unique spaces to accommodate numbers from 2-170 for all occasions in Hertfordshire. 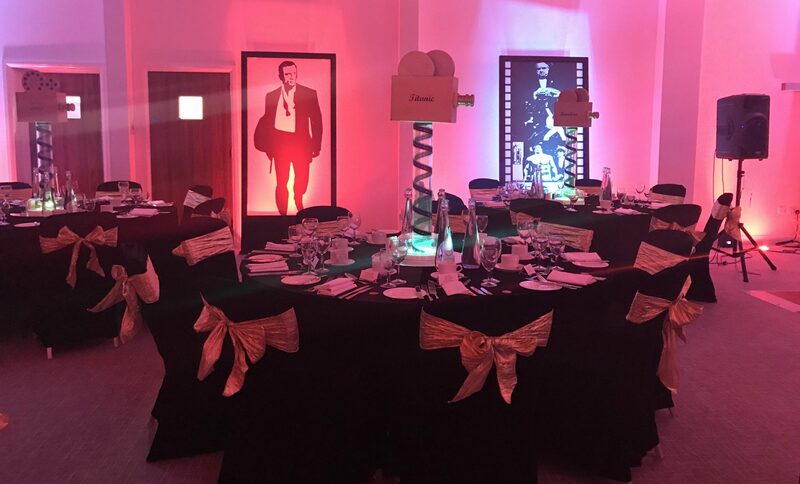 We understand that organising an event can sometimes take time out of your busy day, so we aim to take away the hard work and ensure your event runs as smoothly as possible with our experienced events team on hand to help you every step of the way. Our rosette award winning chefs would be delighted to create a bespoke menu suited to budget, or use one of our traditional menus that we know go down a treat. Suitable for a plated meal, buffet and or drinks reception. 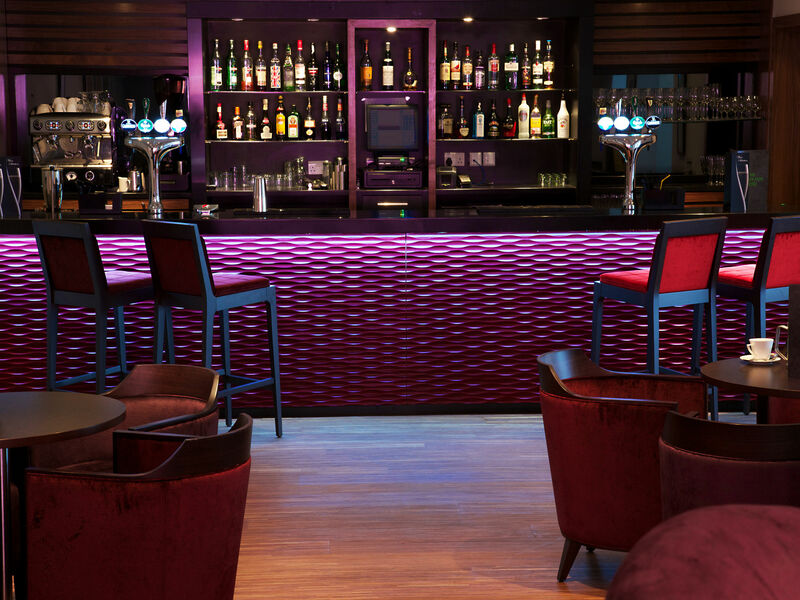 Perfect for a light bite from our new creative bar and lounge menu, or a buffet spread in the upper bar. Based in the oldest area of the hotel, the urban feel roof terrace and Victorian style windows this room works well for small intimate plated dinners and parties. Based in the most historic area of the hotel, this room works well for small intimate plated dinners and parties. 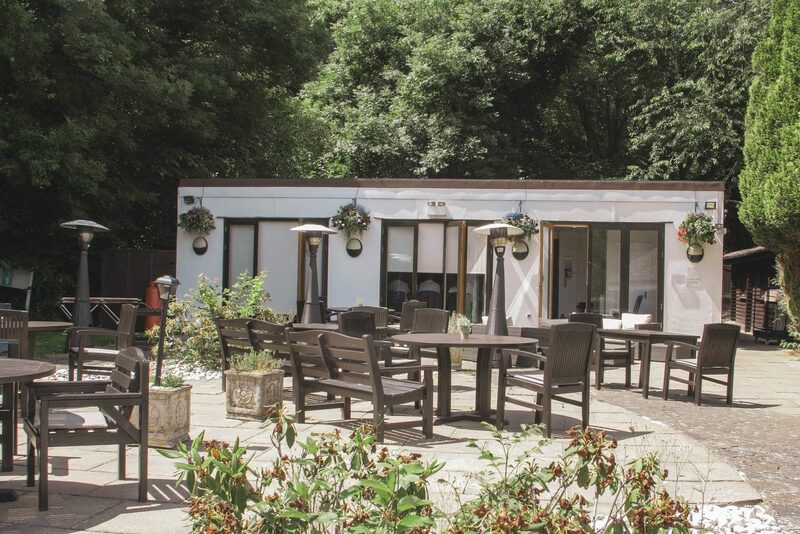 Our most popular space for intimate BBQ buffets and drinks receptions hosting up to 60 guests. Our woodland, lit with warm festoon lighting is Hertfordshire’s best kept secret and where the real magic lies. 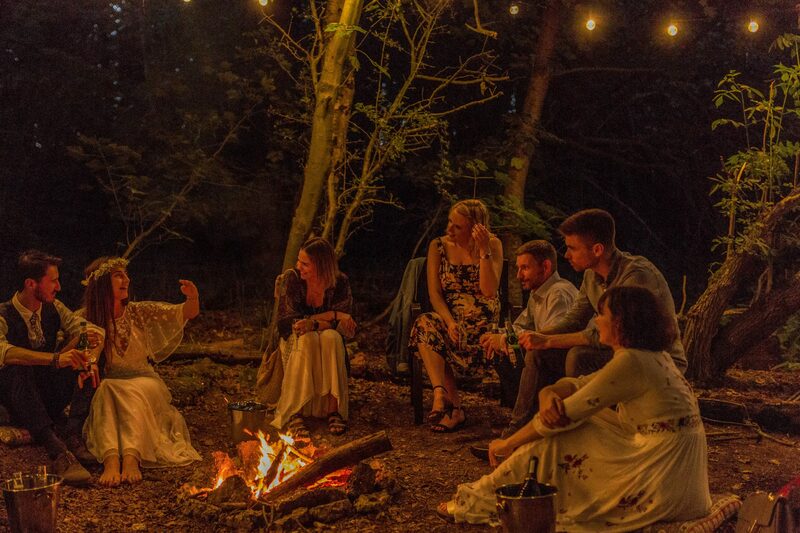 Available for forest feasts, fire pit team building sessions and woodland weddings with intimate private dining and external catering options. The newest addition to our dining collection. 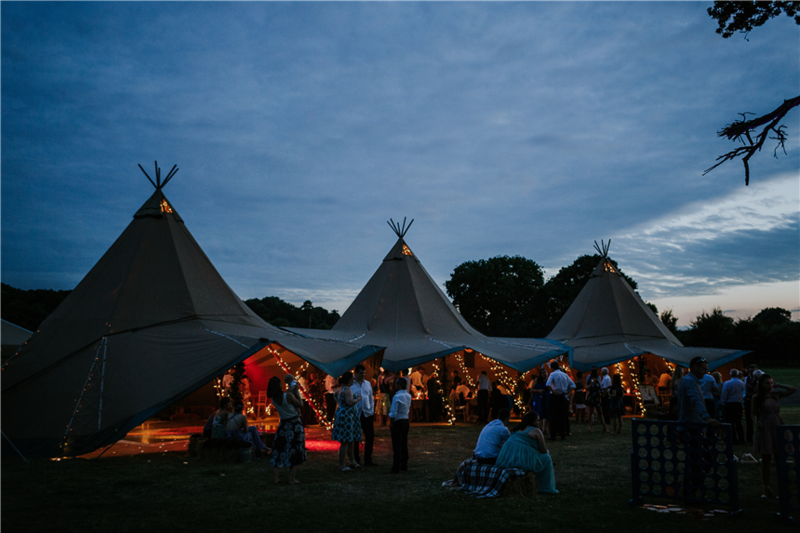 Working together with external caterers and utilising our woodland and meadow space, we have tipi packages available for all occasions.